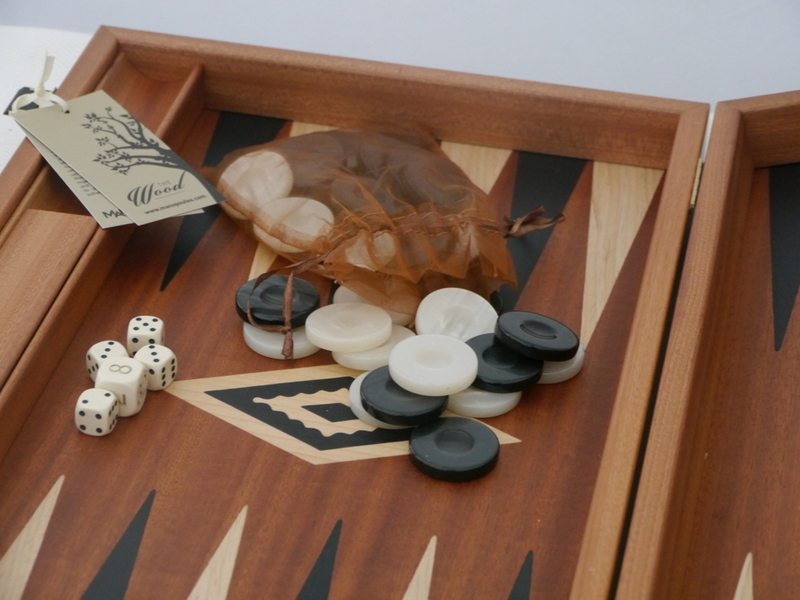 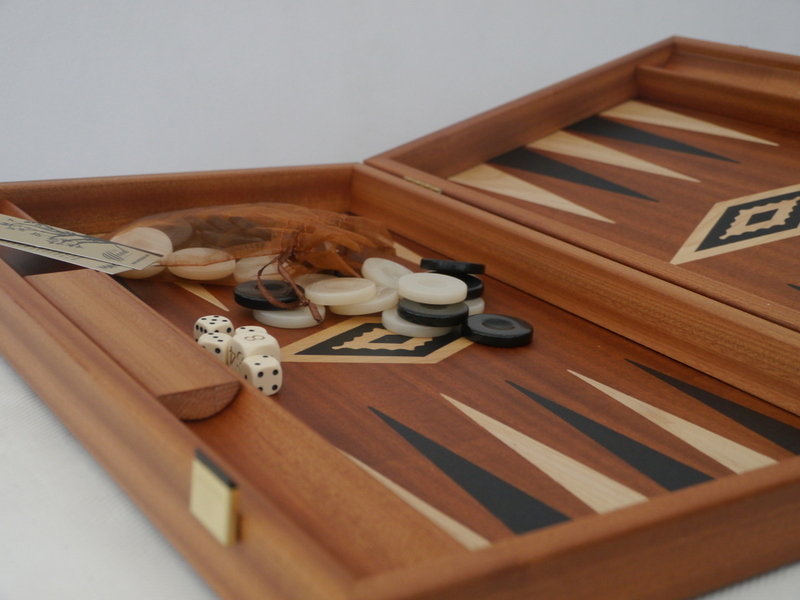 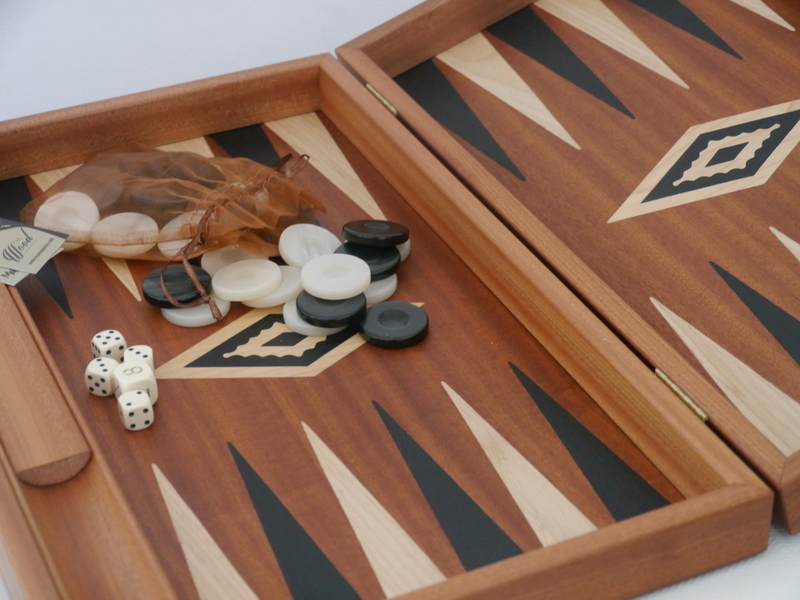 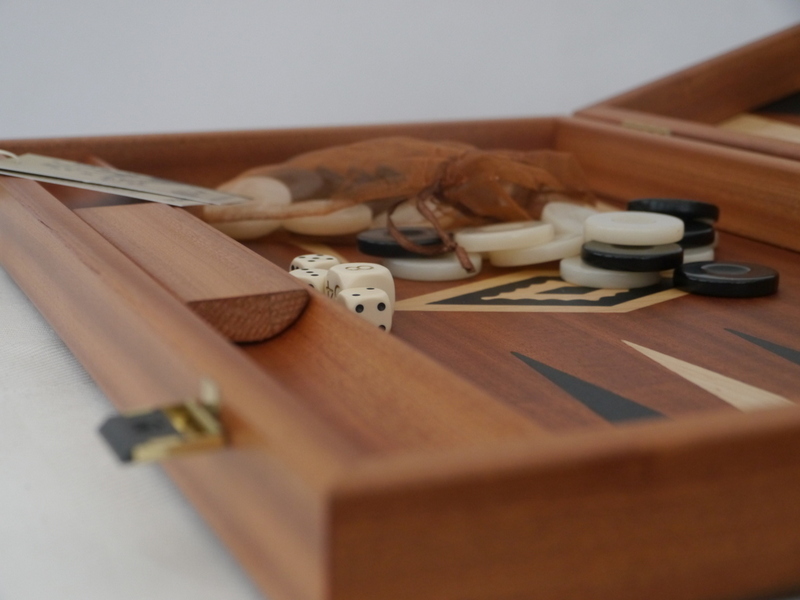 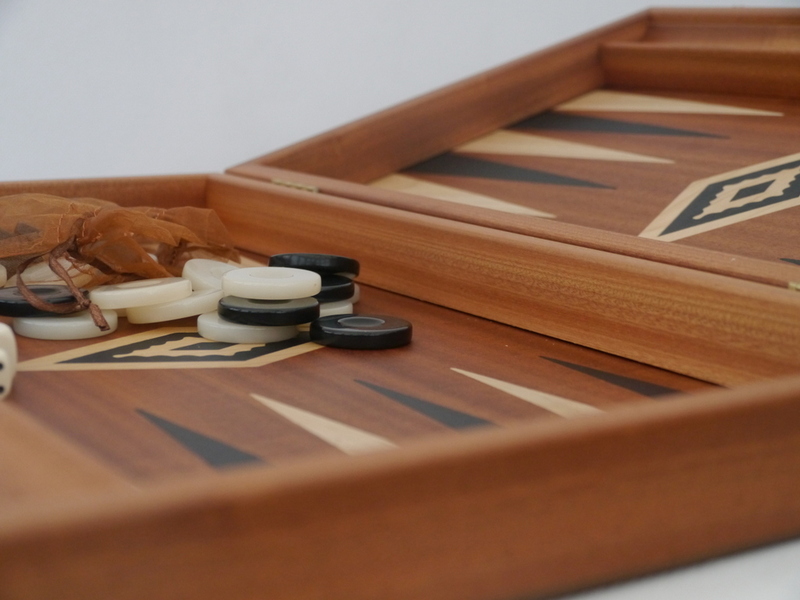 This Backgammon product from ChessBaron: A Manopoulos winner! 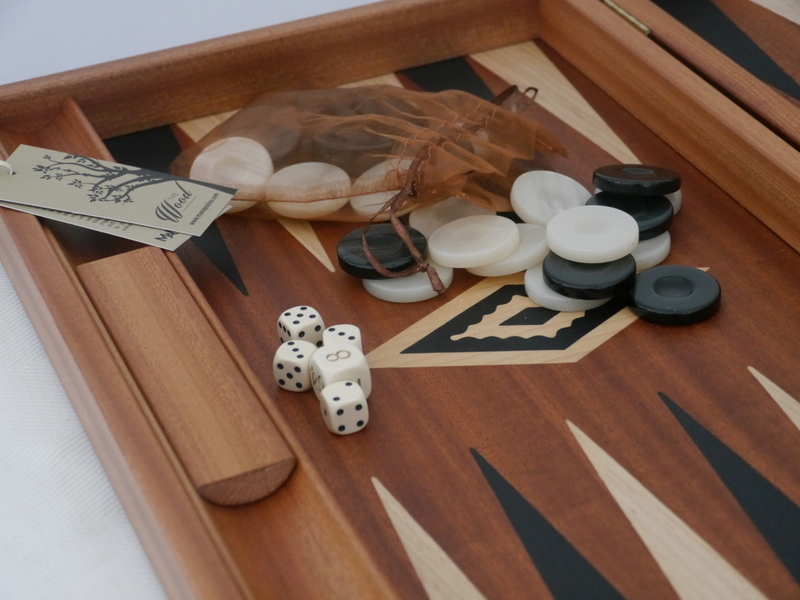 Mahogany full size backgammon set with beautiful mother-of-pearl effect stones (pieces), presented in a luxury overall package. 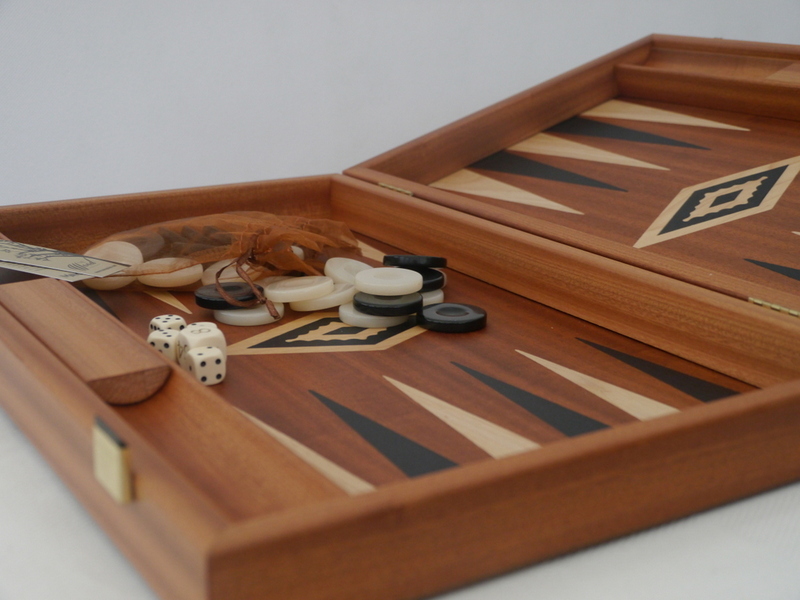 The points are in wenge and oak, and the cabinet has a rich lustre worthy of much more expensive backgammon boards. 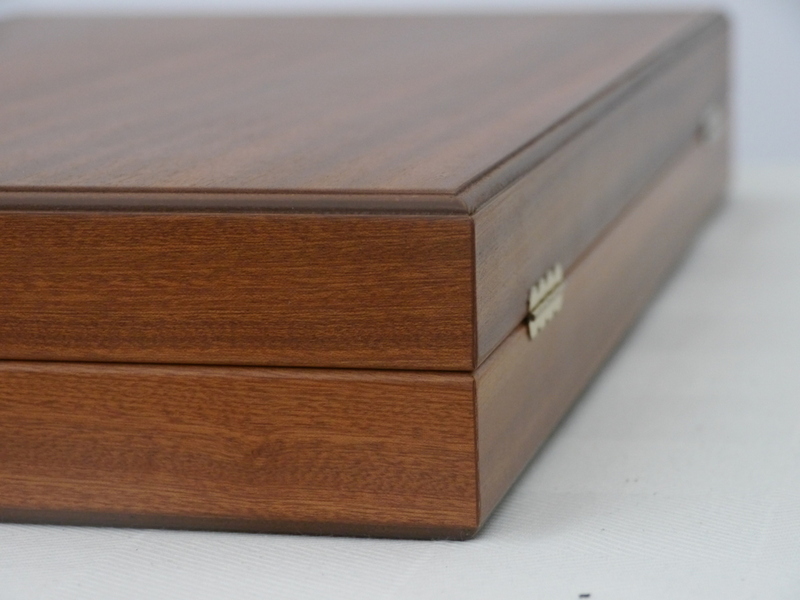 Because we know you care - we care, Buy peace of mind. 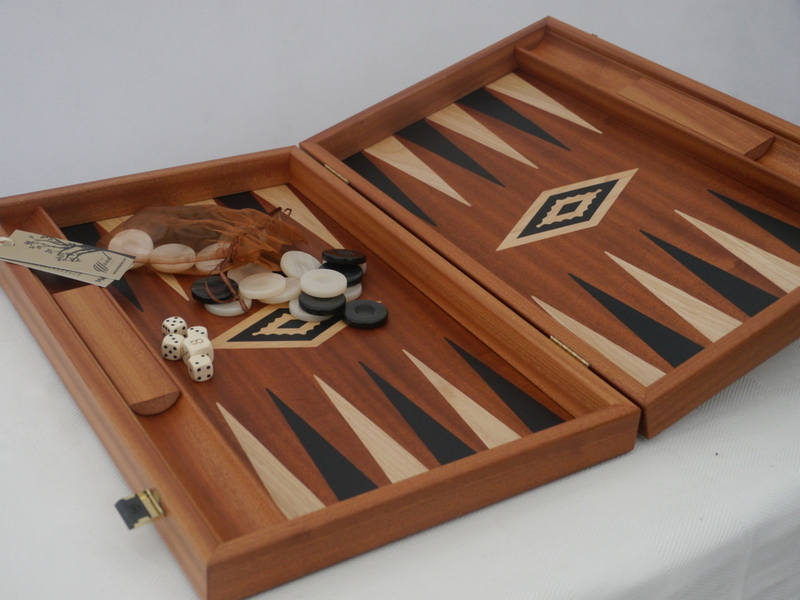 Buy ChessBaron Backgammon (See! 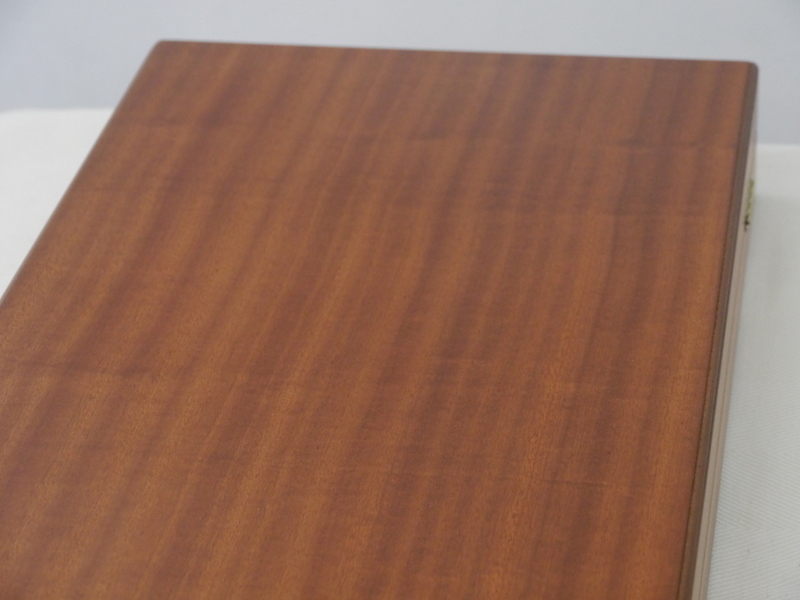 It rhymes).